"Please pass the Polish Hammer Punch" is probably something you have never said in your life. Well if you are a Wizards fan, you will most likely be saying this over and over again on Saturday night. 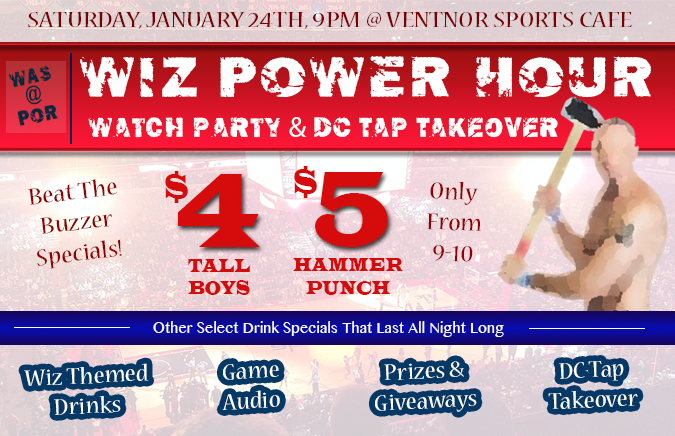 On Saturday (Jan 24th) for our Wizards Power Hour (RSVP) our awesome hosts at Ventnor Sports Cafe in Adams Morgan are concocting a delightfully charming yet all business punch that will be flying through the lane at a special price during Wiz Power Hour. (9pm-10pm before the Wiz vs Blazers game tips off) . Much like the Wizards' Marcin Gortat's father Janusz Gortat, the original Polish Hammer, this might just "punch" you in the face...literally, and pun intended. Polish Hammer Punch is not the only reason to come out to nightlife hotspot Adams Morgan on Saturday night. 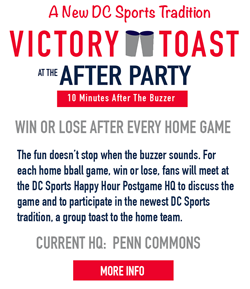 We've got beat the buzzer power hour specials, prizes, giveaways, the Wizards game audio, drink specials all night long, a special late night surprise, and of course more Wizards themed drinks like the Real Deal Cocktail & John Wall Shooters (more info)! 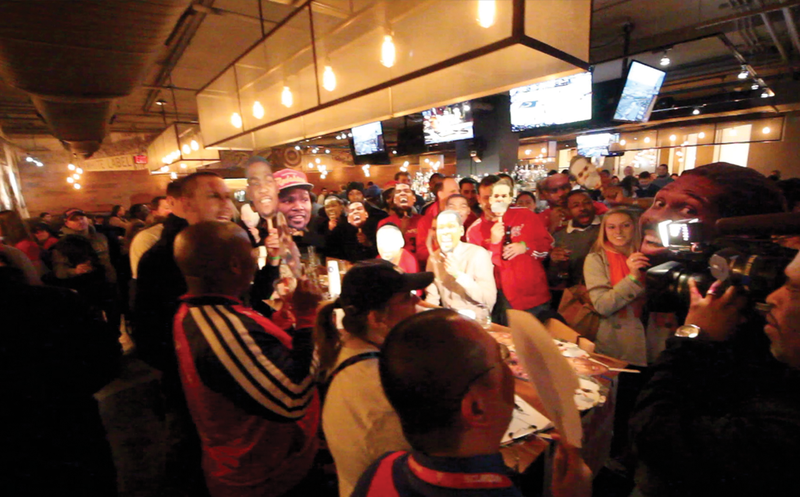 Make sure you RSVP to let the bar know you will be there and stop by for what is sure to be the only spot you can watch the Wizards game with audio and a bunch of excited Wizards fans in the entire DMV. See you out there!